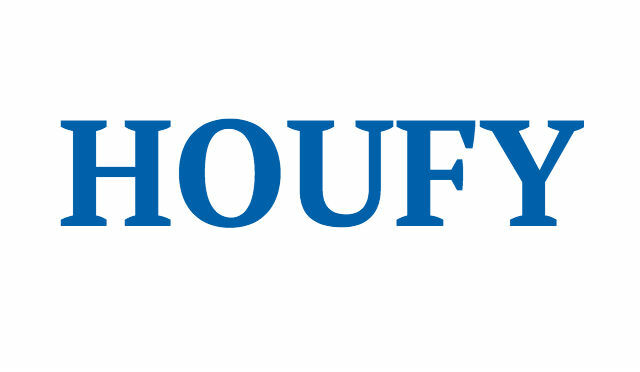 To follow Thijs Aaftink, please log in to Houfy or create an account. The Williams House is a Victorian home from the 1880s located in the heart of historic downtown at 303 A North Main street. The House sleeps 16 guests in beds. 11 individually in 6 rooms and 1 private Loft. All but the loft have their en-suite bathrooms; some with antique mirrors and cabinetry. Catch the Gondola to Peak 8 (only a 2 minute walk from the Williams House) or step right out onto Main Street for all the town’s shops, restaurants and events. With the 'Sky-way Ski-way' ski all the way back to the parking lot behind the house, which leaves a 4 min walk. The free shuttle is right next to the Gondola available at Main Street Station where you choose to go to Peak 8, Peak 9 or anywhere else in Summit County. No car needed, everyone just comes and goes at their leisure. Early check-in may be allowed with prior approval. Late-check out may be extended if our schedule allows it but prior approval is needed. No smoking. Any smoking must be done outside of the house and away from the windows. A deduction from the security deposit will be taken if there is a lingering odor of smoke in the house after check-out. We will provide an initial supply of bath soaps, toilet tissue, paper towels, trash bags; however, there is no guarantee that the supply of any of these items will be enough to last to the end of the rental period. Hi I'm Thijs (Tice), We bought the Williams House in 2004 with a friend of ours and did a full remodel trying to keep the historic charm of the house. In 2006 my wife and I became the sole owners. The location of the Williams House is unbeatable, right behind the Gondola and right on Main Street. We currently live in Playa del Carmen (Mex) with our 3 kids and share the Williams house as a short term rental. We love to travel / move and meet new people constantly. Message us anytime for further information. We ask for $300 payment at the time of booking by credit card (non refundable); unless you stay ("last minute") within 45 days, full payment will be due. We ask for the balance to be paid by check 45 days prior to arrival. Payment by credit card of this balance is no problem but the CC fees of 3% would be added. The damage deposit will be secured as an authorized amount on a credit card (not a charge). Any damages or excessive cleaning charges will be withheld from the damage deposit. Due to the nature of the vacation rental business, we cannot accept cancellations occurring later than 60 days to the arrival date. You will forfeit all sums paid unless we are able to re-rent the property, in which case we will refund an amount equal to any subsequent rental less a $150 handling fee. If a cancellation occurs prior to 60 days to arrival, full refund will be issued less a $150 handling fee. There is no daily housekeeping service. Please leave our Williams House in the same general condition that you received it by making sure the following is done before you leave: 1) dishes are clean and put away; 2) the house is generally picked up and ready to be vacuumed and cleaned; 3) all windows and doors are closed; 4) all lights and fans are turned off. The Williams House is located right on Main Street, walking distance to the Main Street Station and the Gondola. 4WD is recommended in winter. The house has 5 private parking spots available.